In this volume, James Limburg examines Jonah with several questions in mind: How did the story originate? What is its place in the Bible? How did the New Testament understand the story? How has the story been understood in Judaism and in Islam? What might it mean for people today? And what does it have to say about God, about the human condition, and even about God and nature? 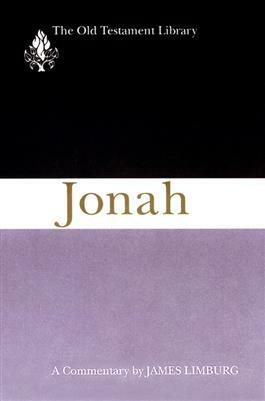 In reviewing the book, Limburg gives special attention to the many contributions of artists, musicians, painters, and sculptors who, he says, may have been the best interpreters of Jonah. He also keeps in mind the literary dimension of the text and takes great care to follow the divisions of the book as they were defined by Jewish scribal tradition.